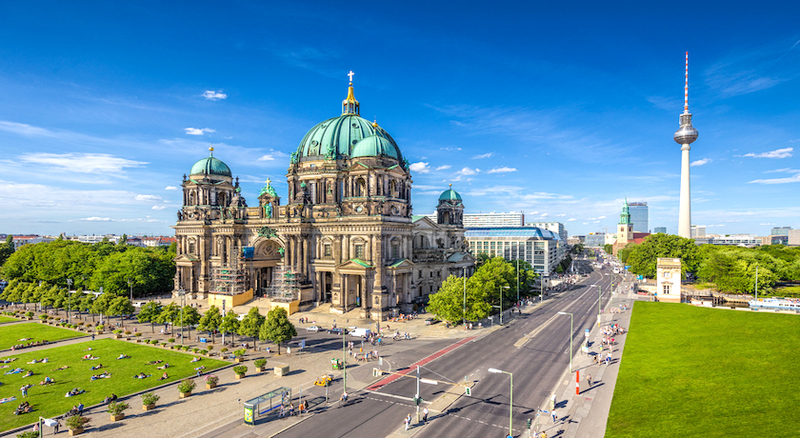 Walking along the magnificent sites of Berlin, you can’t help but be transported back to the days of Prussian glory, the Nazi-era nadir or the Cold War blues. 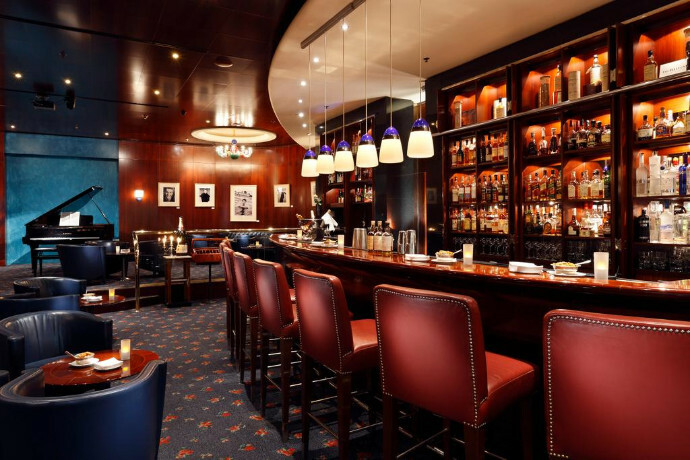 But Berlin is no museum piece – its hotels create an upmarket counterpart to the city’s looming watchtowers. 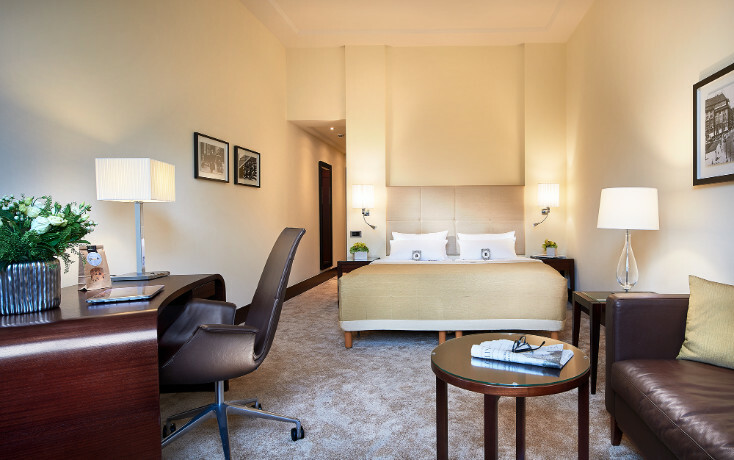 Formerly named Kempinski, the five-star Hotel Bristol Berlin exudes timeless luxury, showcasing old-school European demureness, discreet hospitality and a spectacular location on the city’s most beautiful street, the Kurfürstendamm. Right opposite the Uhlandstraße Underground Station and just 600 metres from Berlin Zoo, it is better known as a landmark than a hotel. 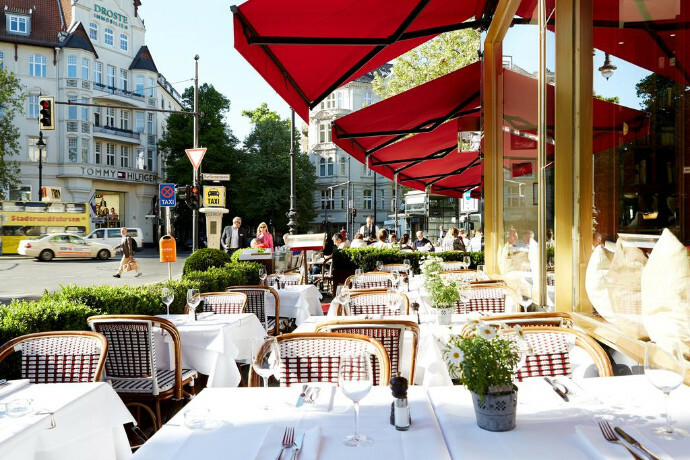 This property is such a part of city life – the longest established luxury hotel in Berlin - there’s a restaurant, a brasserie and a piano bar, plus a spa with a heated indoor pool and thermal area. 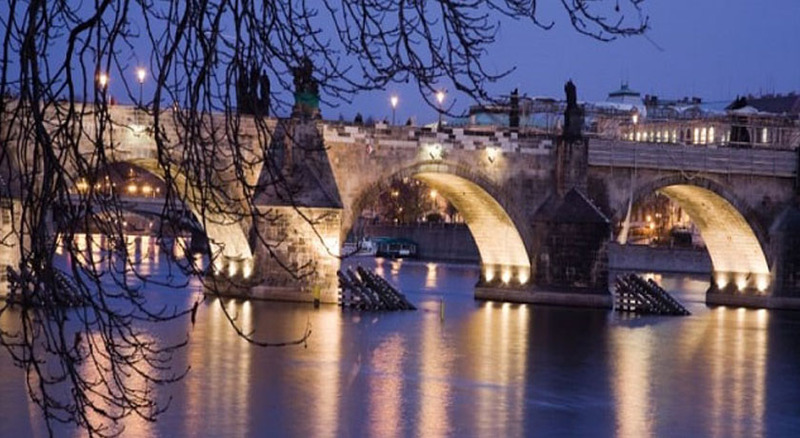 Spice up your festive nights with a stay during the winter months to discover the city at its most magical. Buzzing with festive excitement, adorned with beautiful Christmas trees and lit up in twinkling fairy lights, the markets are the best part of Berlin’s winter. Follow your nose to the finest mulled wine and roasted chestnuts as you soak up the unique ambience of the city’s famous stalls. Hop on a sensational beer bike to enjoy the city’s finest pint...on the move! You simply cant leave Berlin without tasting a delicious currywurst! 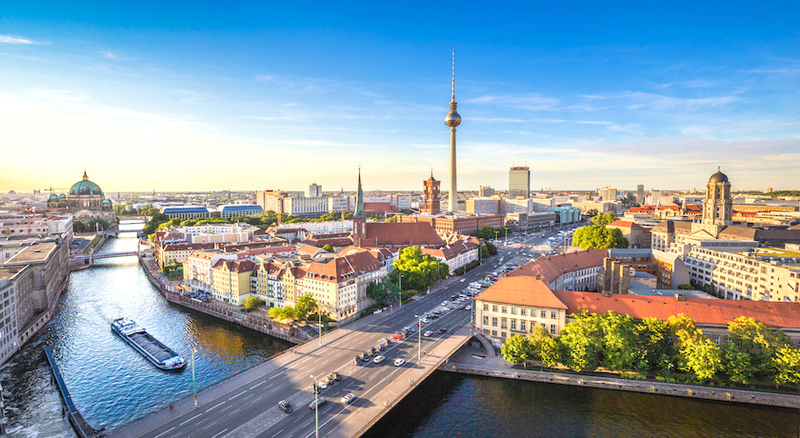 Located on the famous shopping boulevard Kurfuerstendamm in the heart of Berlin, Bristol Berlin has one of the best-rated locations in the city, with great attractions close by. 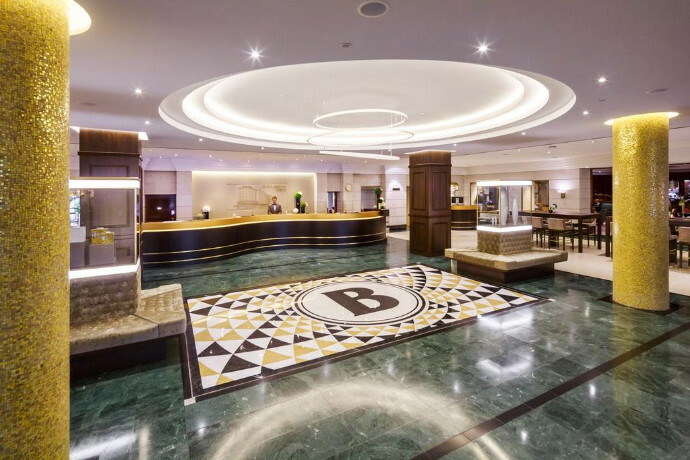 This iconic hotel opened its doors in 1952 and the experienced team of the hotel is there to give an unforgettable stay and experience in Berlin. 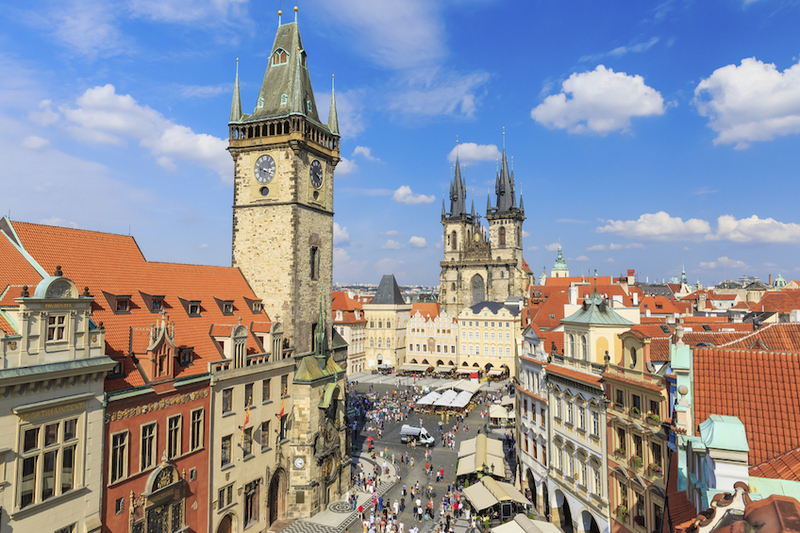 The hotel is easy to reach by car, with underground car park facilities, or by the nearby public transport. 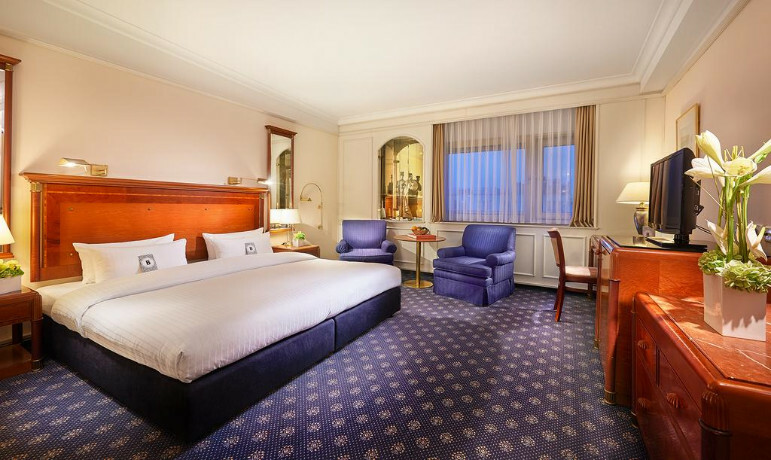 All rooms are a stylistic mix of classic and modern with soundproofed windows that can be opened. 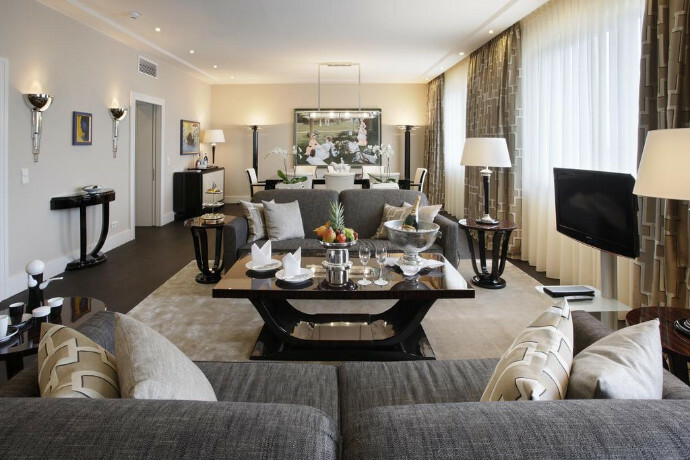 Enjoy views over the Kurfuerstendamm or the quiet of the inner courtyard. Enjoy free Wi-Fi throughout the hotel and in the rooms. 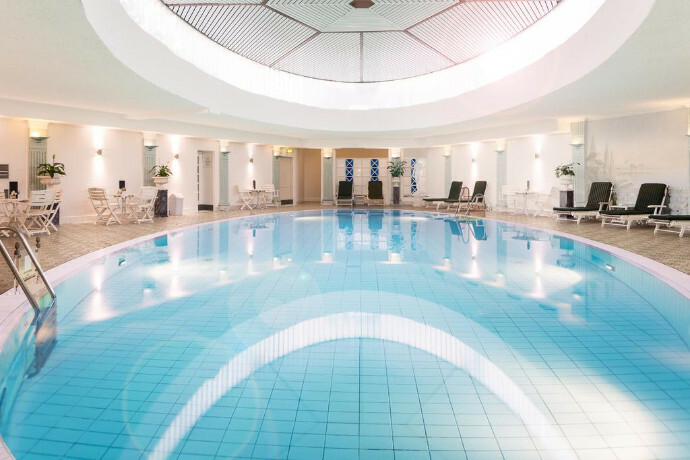 After a day of exploring Berlin, relax in the wellness spa with a 18-metre-long heated indoor pool with pool bar serving alcoholic and non-alcoholic beverages and snacks throughout the day. 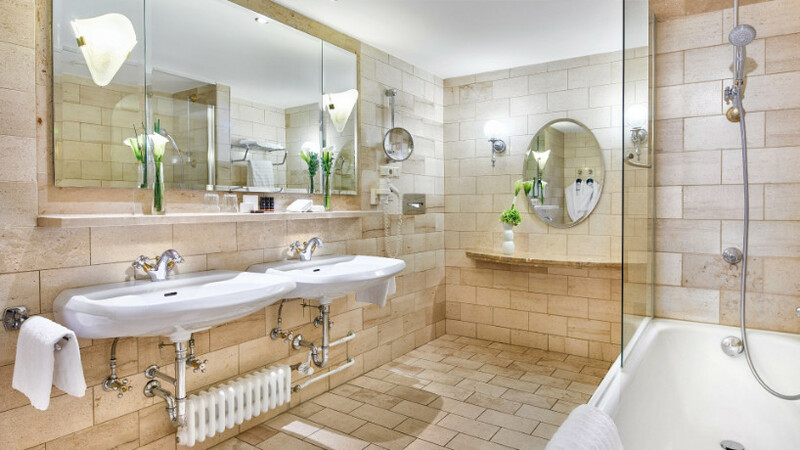 The facilities also include a sauna, infrared cabin and steam room with a cold-water plunge pool. 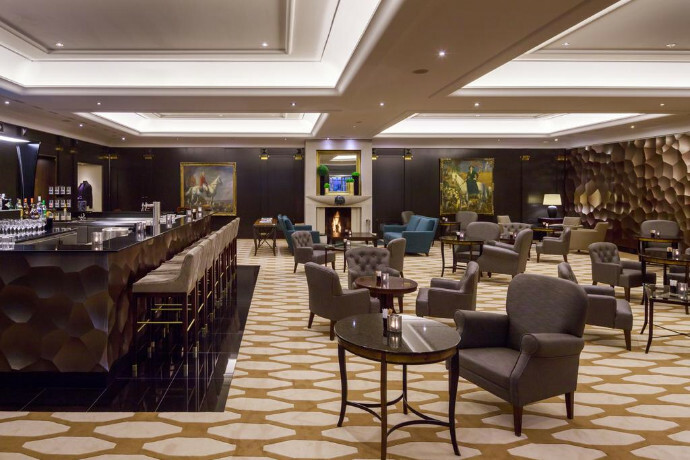 Enjoy a broad selection of drinks and cocktails at the Bristol Bar, or cosy up at the Bristol Café. 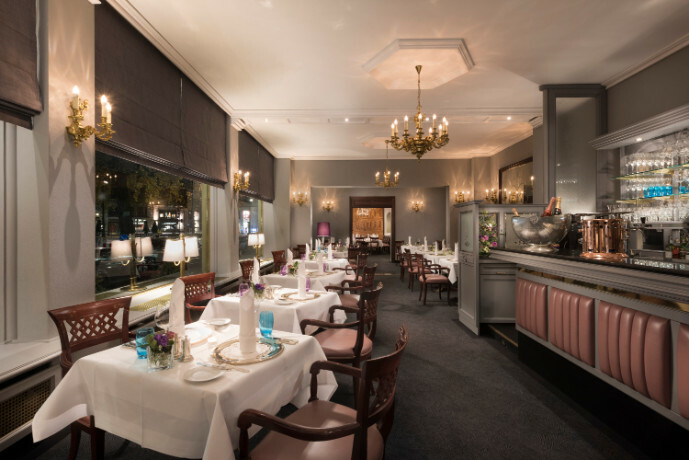 And you will still have legendary Crêpes Suzettes flambéed at your table at the well-loved Bristol Grill, which serves traditional German-French cuisine with the occasional modern twist. 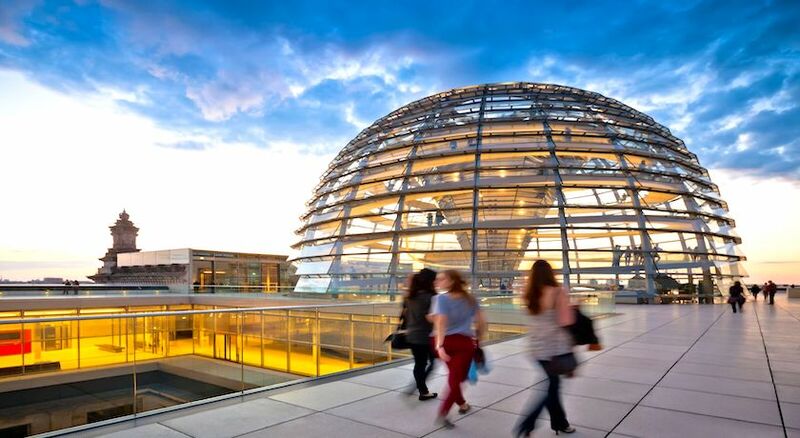 Berlin´s most famous shopping street is on the doorstep of Bristol Berlin and many attractions are within easy walking distance, including Kaiser Wilhelm Memorial Church, KaDeWe, Theater des Westens, BIKINI Berlin concept mall and The Story of Berlin interactive museum. 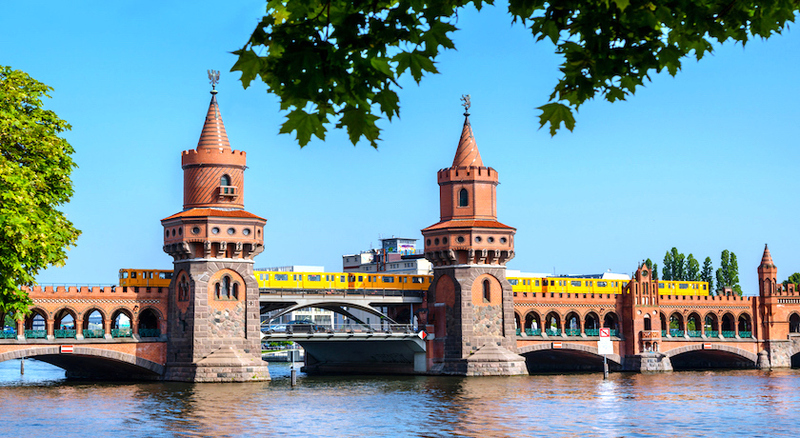 There are plenty of diversions for families in the area as well – the Berlin zoo and aquarium are nearby, and you can walk to Tiergarten, the city’s largest park, in less than ten minutes.